As a premature baby in the neonatal intensive care unit, along with her twin sister Jesubelle, Izabella wasn’t showing signs of progress. She eventually became one of the youngest patients ever to receive a heart-lung transplant. Her family slept by her side for days after her surgery, on one of the many pullout couches, funded by donations to Children’s Miracle Network Hospitals. 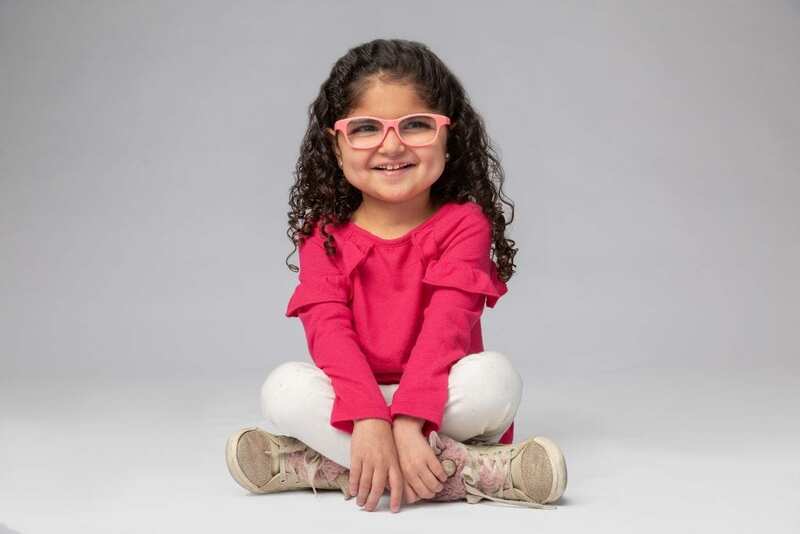 Funds from CMN Hospitals also provide the most advanced medical technology and treatment available, ensuring that Izabella receives the best care possible from 11 specialists at the hospital. Recently, the pediatric department also received new tools to visualize airways in kids like Izabella because of funds from CMN Hospitals. Next post: High School Dance Marathon Programs and Mini-Marathons kick off 2019!